Acupuncture is not main-stream, and indeed, is very different – different enough for you NOT to try it until you are at the end of your rope! So this means people often come to see us when everything else has failed. Unfortunate but true. But it is often just the nature of change; a necessary and unavoidable stage before, when facing a difficult issue, we will try new things. Here at The Acupuncture Turning Point, we see clients making “turning points” – that’s our niche and what we strive to do best. It is what gives us inspiration to meet you. Of course people also come to us also when they are doing relatively well – but that’s usually after a turning point, either with us or elsewhere. These folks usually understand that we are not going to be causing a cure for a particular problem. 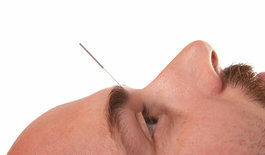 They are ready to know that acupuncture works by supporting one’s intrinsic natural healing mechanisms. We understand this as the essence “health” care. Currently our conventional healthcare system is often misunderstood, since it is really more about disease management; compared to us, a critical and necessary part of the other side of the same coin health though. 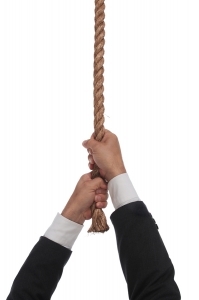 So as I said, from our clients’ perspective, they are often “at the end of their ropes”. This is not their fault really, nor the medical system’s. At this precarious point, where you are neither willing nor able to climb back up; you just “let go”! You let go of the old way that is not working and are ready to try something completely different. 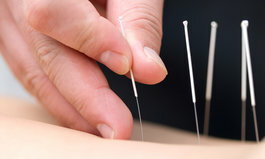 Although acupuncture is becoming more scientifically validated by research, primarily it is not this growing body of evidence that encourages people to come to us. 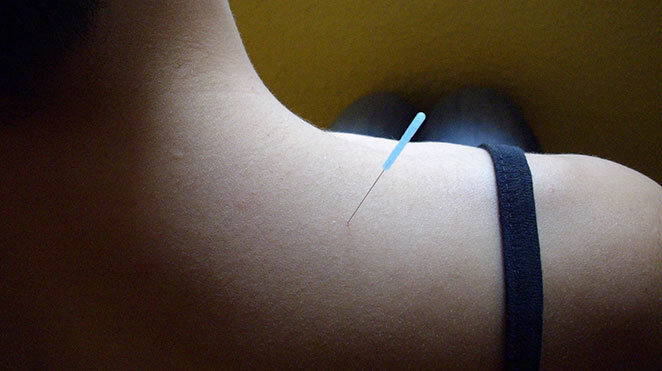 At our particular clinic, it is not just the technique of acupuncture that is so different. It is the way we approach your problem, taking the time to fill the gap in the healthcare system. The powerful and modern medical focus is on saving lives and dealing with diseases. This takes a lot of money, resources and expertise – whereas the subtleties and uniqueness of supporting your health and your ability to thrive have more or less been relegated to afterthoughts. And so they should in a system saving lives, right? 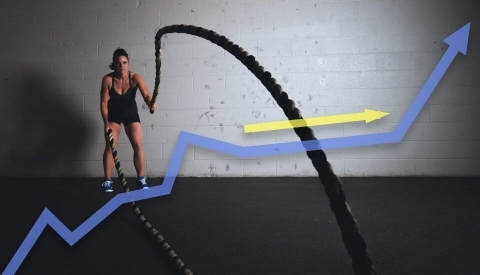 We commonly see people surprised to discover the fall off the rope is not far at all, and it does not hurt. Quite the opposite – many are astonished to stand on firm ground! Although your problem is not often “cured” in the way you dreamed for while climbing down your rope, you do realize that you have more understanding and influence than imagined before. We take the time to help you better appreciate what is making your problem better or worse. 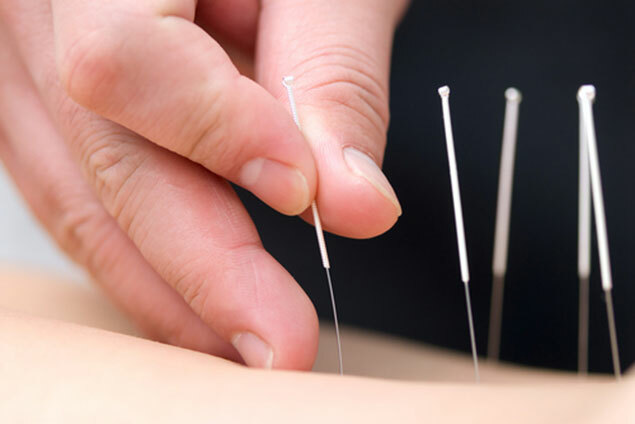 The process helps you understand and make informed choices with complementary therapies like acupuncture, but also with your involvement with the conventional medical system as well. But most importantly, it is the shift in how you see yourself as an agent of change in the choice you make for your health and well being. During and between our initial treatments, we foster our clients to explore new options, and to observe and perceive a bigger framework of health. 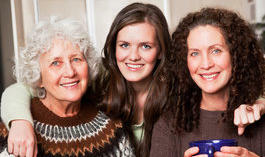 We are working in the domain of our client’s health now, not in their dysfunction or disease. 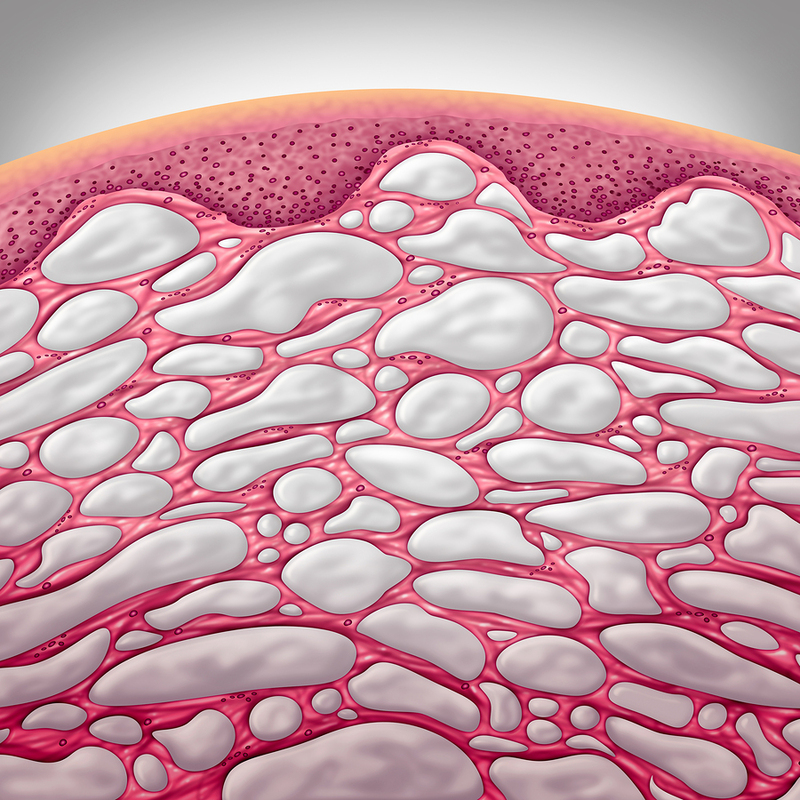 Whether it is a muscle that is too tight and needs relaxing, or a muscle that is not firing and needs waking up, we help people gain a greater awareness of their physical issues. In more general realms like anxiety, infertility, or digestion issues, acupuncture shifts the body to a non-fight or flight status, even if just for a few days. Symptoms often decrease, and people feel more like “themselves”. It is the awareness and choices during this shift in things like diet, lifestyle, and all therapeutic assistance available, which make the difference in developing a positive momentum of change – a “turning point”. We become partners and co-detectives in fine tuning this process, representing changes in function and awareness that take each person systematically closer to his or her own goals. We do not replace the conventional medical system at the end of the rope, but we fill the gap missing between disease management and caring for health. So the particular way we practice acupuncture here at our clinic, with our extensive experience and expertise that technically entitle us to put on “the white coat” of authority, is to properly take it off, and relocate the white coat on you.